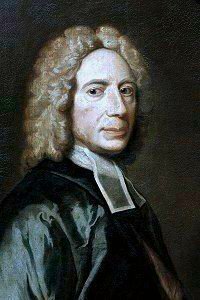 Isaac Watts, The Psalms of David 1719. Christ’s kingdom among the Gen­tiles. Duke Street attributed to John Hat­ton, 1793 (🔊 pdf nwc). Who so much as they could realize the full meaning of the poet’s words? For they had been rescued from the darkness of heathenism and cannibalism and they were that day met for the first time under a Christian constitution, under a Christian king, and with Christ Himself reigning in the hearts of most of those present. That was indeed Christ’s kingdom set up in the earth.